One day, when I was in prayer I saw a room in a vision. 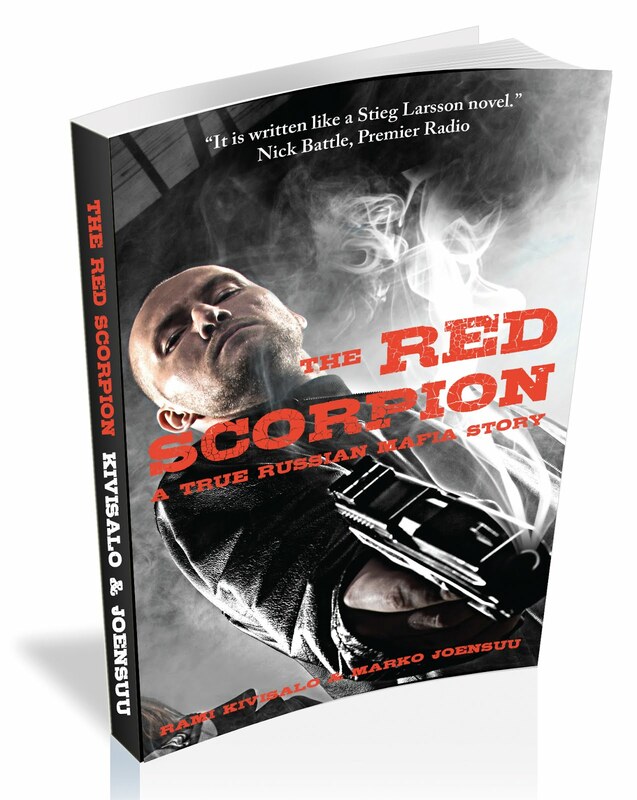 The room had a red wall and a marble fireplace. Above the fireplace there was a mirror. 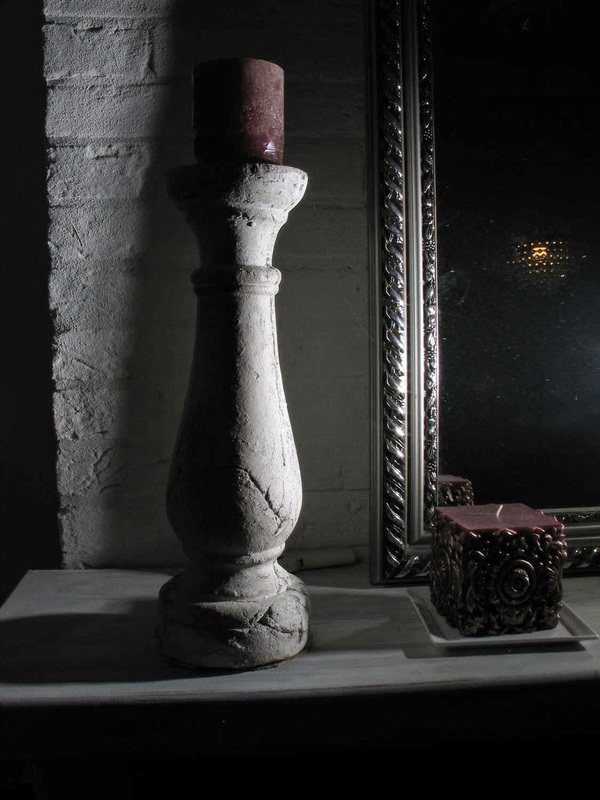 There were two candles on the mantelpiece, one on each side of the mirror. They weren’t lit. There was a reflection of dark demonic mist in the mirror. “Witchcraft has been practised in this room,” the Holy Spirit said. “The room is close to you.” I wondered where the room was located and why the Holy Spirit had shown it to me. I began to pray for the room and break the power of witchcraft. Around six months later I saw another vision which took me to the same room. This time there was a man in a purple robe standing in front of the mirror. I could see the reflection of his face in the mirror. He was an old man with white beard and hair and distinguished, noble features. What troubled me was that he had a kind face. I discovered that a purple robe stood for a magician. I kept on praying for the room. A few weeks later I went to see a friend. As he was running late I sat in the front room with his wife. She told me that they had been experiencing demonic visitations in their house, and their two sons saw horrific nightmares nearly every night. I asked her if any séances had taken place in the house and heard that her grandfather used to hold them, but elsewhere. By this time my friend had arrived and I wanted to pray. I sensed that we should do that in the large dining room. I had never been in there, as it was only my second time in the house. We went in. There was a large fireplace and a red wall. On the mantelpiece there was a large mirror. I saw straight away that it was the room in the vision. In front of the mirror there was a single photograph. It was the picture of the old man I had seen in the vision. The picture leant on the mirror in the exact spot where I had seen his reflection! There had been two candles on the mantelpiece in the vision, one on each side of the mirror. I heard that they had been removed recently. The old man was her father. He had practised magic but he had also been known for his kindness and generosity. I learnt that both her parents were direct descendants of the founder of a false religion that had started over a thousand years ago, and that she was the first Christian in the family. We prayed and cleansed the room and the house of evil spirits. I knew now that I had been fighting against the demonic presence in the house for nearly seven months before the Lord had led me to confront them. Around a year later she led her sister to Christ. Now there are two Christians in the family! Also, their nanny was saved. You can see how breaking a curse has released a household blessing. Some victories take long to come, but if you persist in seeking God, one day you will break through. 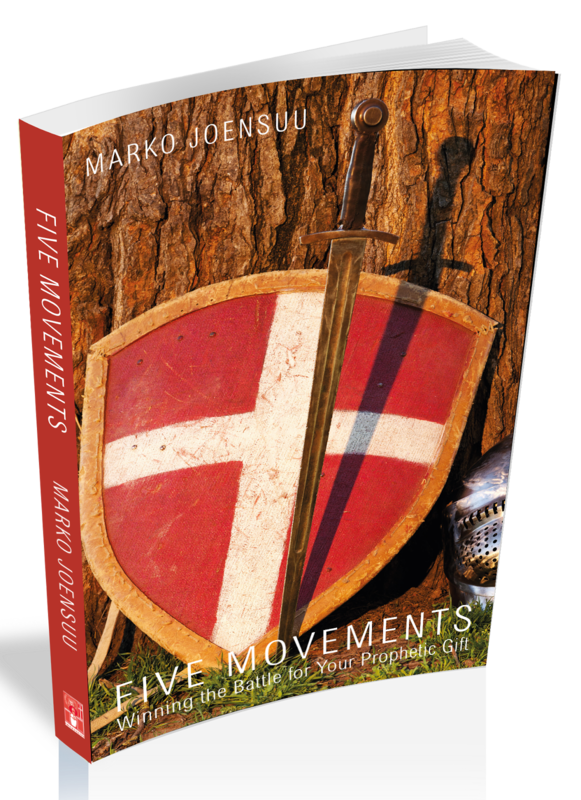 This is an extract from Five Movements: Winning the Battle for Your Prophetic Gift by Marko Joensuu.